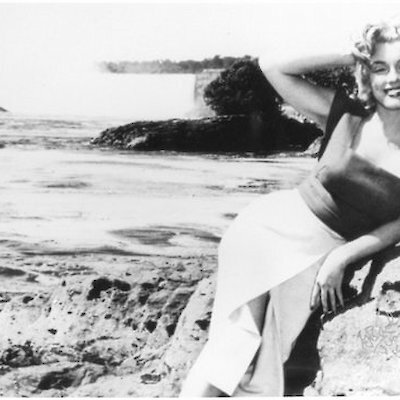 It was 64 years ago that filming of the movie, Niagara began in Niagara Falls, Canada on a sweltering June 2nd, 1952. Even as a young boy of 8 years of age I can remember my father, older brother and sister talking about the Hollywood star, Marilyn Monroe. Marilyn arrived on Thursday morning June 5th and she would hold Niagara in the palm of her hand until June 18th. 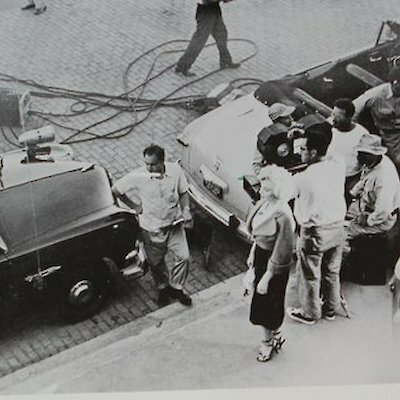 Many years ago I wrote a book entitled, “Marilyn Monroe and the Making of Niagara” (now out of print). 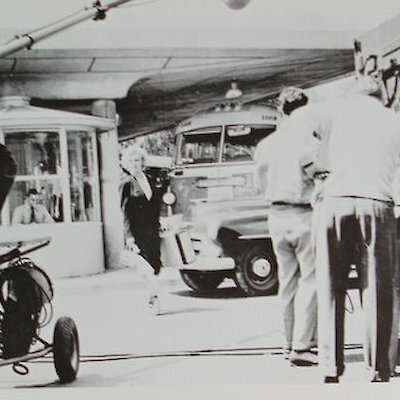 In the book I mention about lots of trivia surrounding the filming and mention many of the locals who acquired bit parts in the movie. My dad, Manny Bailey, who was at the time first mate on the Maid of the Mist, appears in one scene for about 3 seconds. 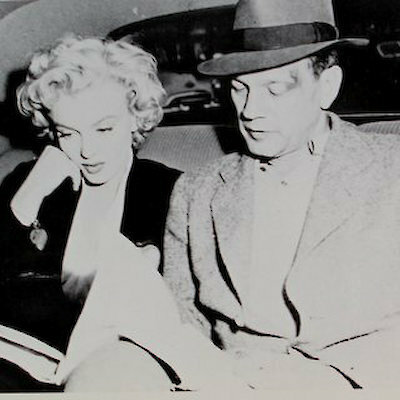 For many years he liked to tell people he starred in the movie with Marilyn. Marilyn would have been 90 if she was still alive.